3D Printing is not only about beauty and nice designs you can place on your shelf. It can also make your life more convenient by creating functional pieces suited perfectly to your daily needs. 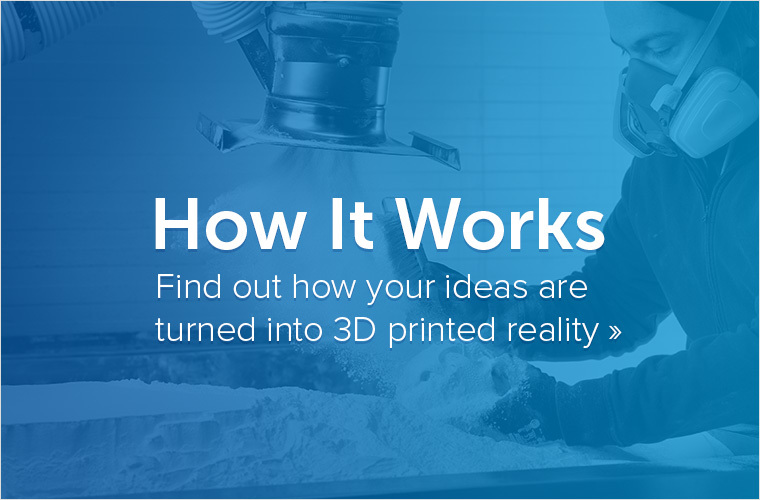 Unlike mass-produced products sold in the shop, 3D Printing lets you customize products that take into account the exact ways you use things. 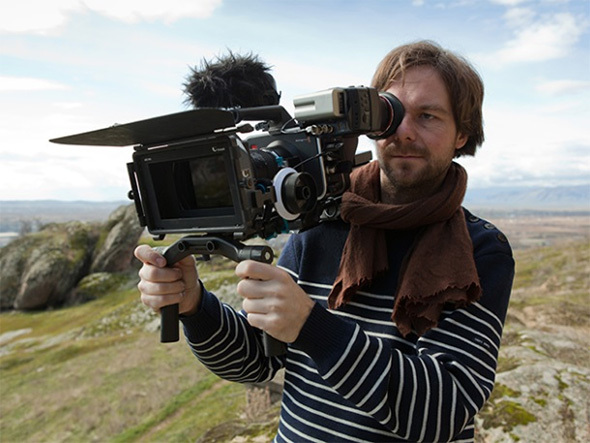 Daniel Samer is a cinematographer, working primarily in documentary films. Getting that perfect shot in the field often requires specialized equipment that also needs to be portable. Daniel has always been interested in new technologies, so after reading a lot about 3D Printing he was curious about the possibilities of using it to make specialized pieces that could help him in his work. Moonrig started as a collaboration between Daniel Samer, an expert in the film world, and two experienced industrial designers – Jan Heinzelmann and Sami Ayadi. Their idea was to make a camera rig for DSLR cameras. 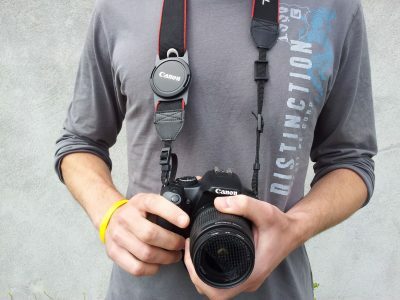 New DSLR cameras produce good quality images and are more affordable than higher-end film cameras, but they are often quite difficult to use for shooting. Normally you need extra equipment to set up the camera in the proper way. These extra parts are very specialized and are only produced in small quantities, which make them very expensive. Even then, they sometimes do not serve their ideal purpose. To create Moonrig, the team analyzed other rigs and transformed their functionality into a model suitable for 3D Printing. Daniel also talked to other cameramen to learn about their expectations of a rig and ideal preferences when working with DSLR cameras. 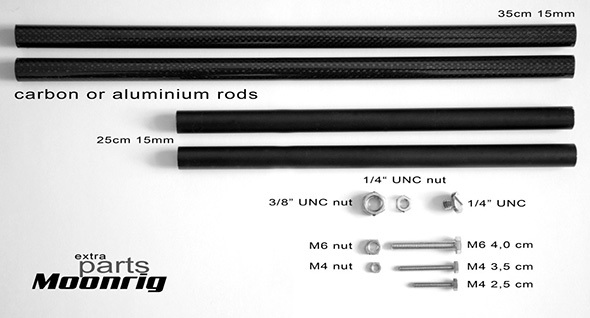 Daniel aimed to combine all these elements to make the rig not only functional, but also with good design. 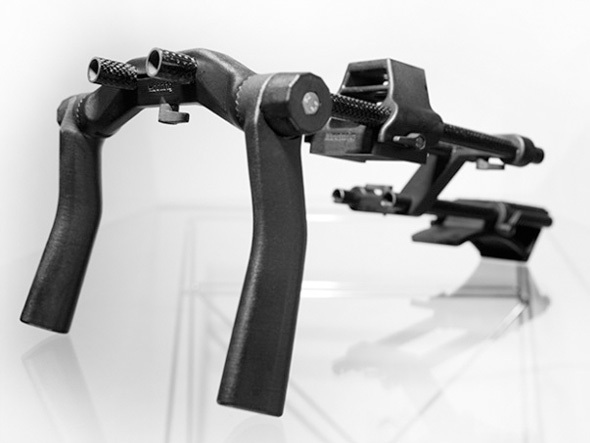 With 3D Printing technology it is easy to design and print the parts to suit your particular needs. This was especially advantageous when it came to designing Moonrig. Another bonus of using 3D Printing in this project is the fact that the lightweight 3D Printed material (polyamide) is very well suited for camera equipment – the heavier the equipment, the harder it is to work with it for a long period of time. You can check out the camera rigs by Moonrig in his shop. What Item Will You Improve With 3D Printing? 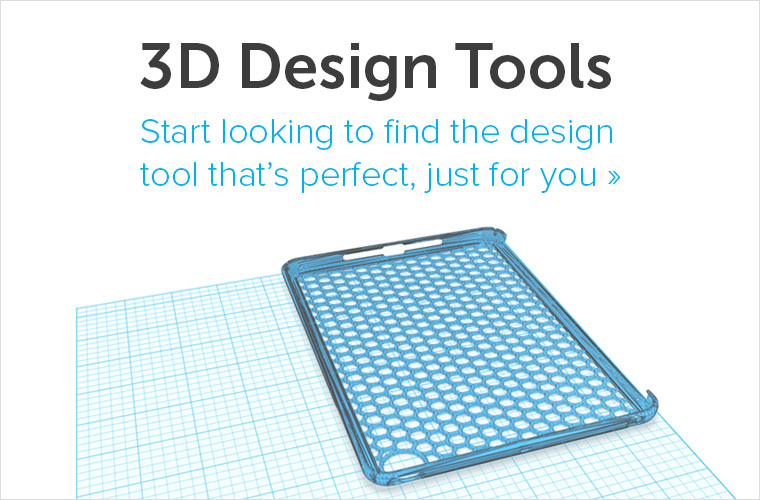 Do you want to get started with 3D printing yourself? 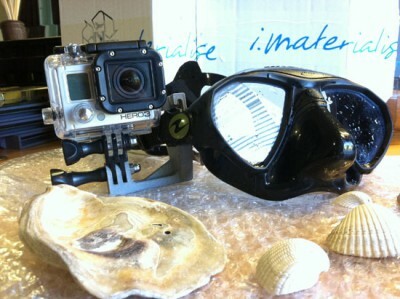 Take a look at how the 3D printing community is adding value to GoPro cameras and Apple Watches. 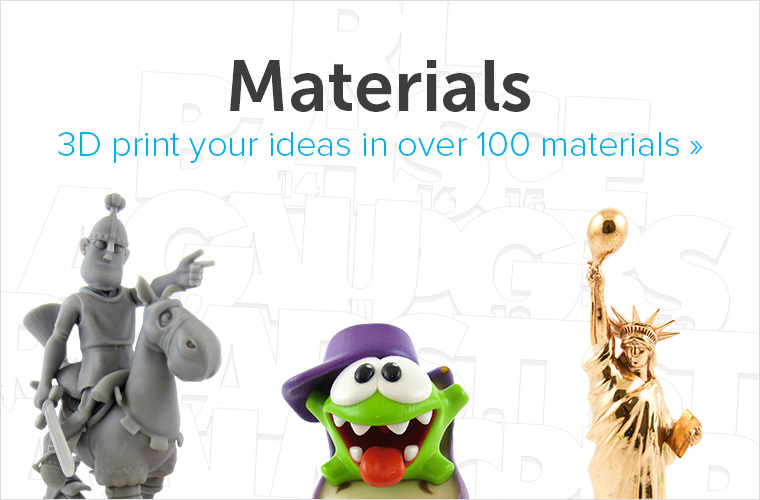 If you have a 3D file, don’t hesitate to upload it here and see how much it will cost as a professional 3D print in more than 100 materials and finishes.